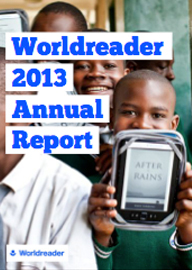 Worldreader is a U.S. 501(c)(3) non-profit organization founded in 2010 championing digital reading in underserved communities to create a world where everyone can be a reader. We are also registered in Ghana, India, Kenya, Spain, and the United Kingdom. NTEE Category: B19 Nonmonetary Support N.E.C. 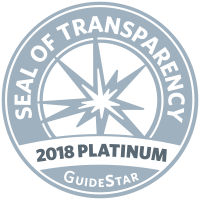 We are a Gold-level GuideStar Exchange participant, demonstrating our commitment to transparency and efficiency. See Worldreader’s full profile on Guidestar. Unaudited financial information for Worldreader US for the year ending December 31, 2017. Research: more people are reading, people are reading more and people are reading better! Research: A summary of our projects with partners such as UNESCO, RTI, USAID, AustralianAID and World Vision. 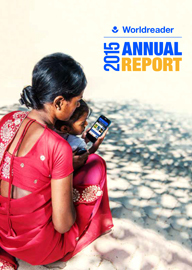 What’s next in 2014: A glimpse to our upcoming projects with Microsoft, Airtel, UNHCR and The Bill & Melinda Gates Foundation. *For a full bio of David Risher, please click HERE. 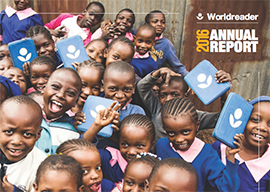 *For a full profile of the Worldreader Board of Directors, please click HERE. If you have any further questions about our financials, please don’t hesitate to contact us.